Amanda Hurwitt is a lifelong Loudoun County resident and currently working as a server at Lost Rhino Retreat in Brambleton. While living in Loudoun County, and working in the food & beverage industry, I’ve watched the local craft beer scene grow into the LoCo Ale Trail, one of the most well-known beer trails throughout Virginia. I started at Lost Rhino Retreat in December and I quickly found that Lost Rhino Retreat is more than just another restaurant and that this would be more than just another restaurant job. It’s about revisioning the craft beer culture, creating a sense of community, and most importantly, providing a laid back atmosphere for people to enjoy their favorite Lost Rhino beers. 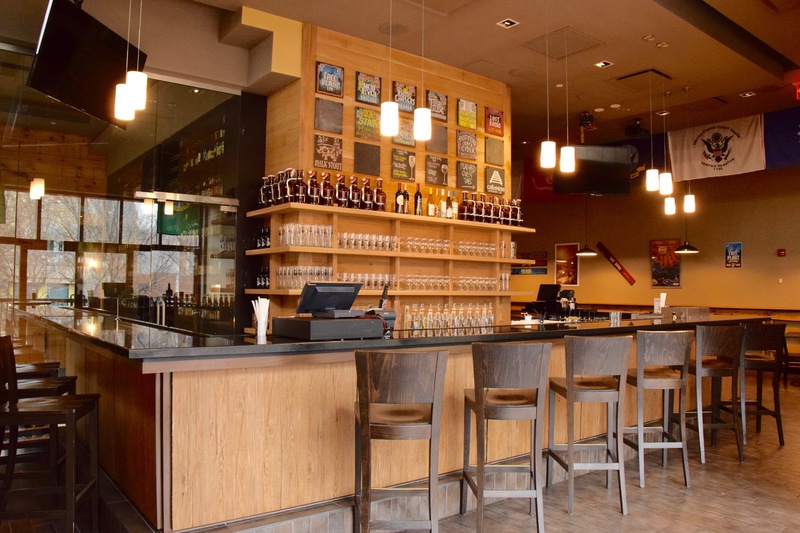 If you frequent the restaurants and bars of Loudoun and beyond, you’ve probably heard of the Face Plant, one of Lost Rhino’s most popular IPA’s, or you were counting down to the release of M.I.G. that made its comeback for the season just a few weeks ago. Or maybe you haven’t heard of any Lost Rhino beers and want to try something new! The Retreat features Lost Rhino’s award-winning craft beer but in a different atmosphere than the typical industrial brewery setting. At The Retreat enjoy the selection of beers at one of two bars full of relaxing vibes, or grab a table in the full-service dining room or patio with friends or family. The menu is constantly growing, and staff is always eager to put together new creations for guests to enjoy. The Retreat has favorites, such as the Lost Rhino Cuban, Loaded Nachos, and the Tmavy-marinated Hanger Steak, but also frequently features creative new additions. 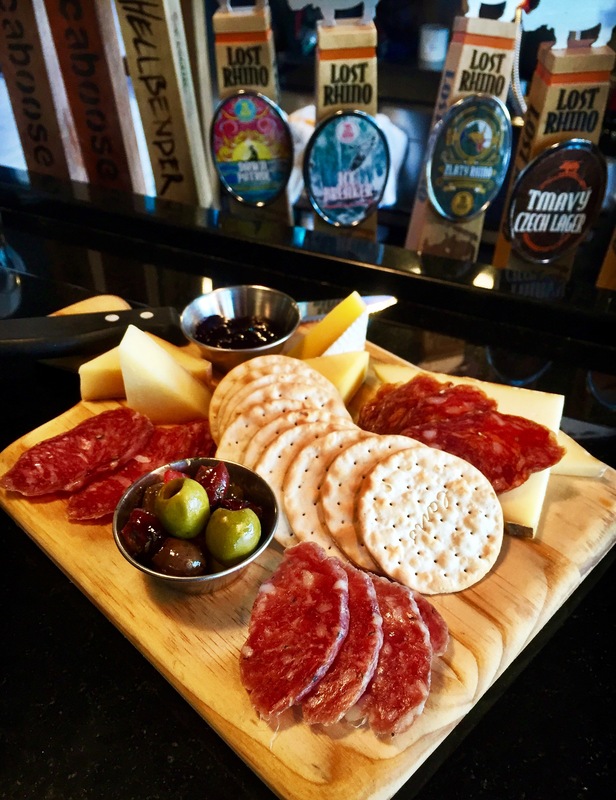 Many of the menu items are made with locally sourced foods and we have also partnered with businesses such as ResQ BBQ in Leesburg and War Shore Oysters in Vienna for special events. Keep an eye out for a seasonal summer menu that’s in the works! The people you will meet at the retreat are incredible - the guests, the staff, community partners and everyone in between – and together they’ll make you want to turn your quick drop-by into a weekly routine. The staff’s drive and genuine passion for the products is what inspires me to come to work each day. We believe in the work we’re doing and want to make your experience memorable. We’re not just your server or your bartender, we’re neighbors, friends and Loudoun residents (or visitors) ourselves. As I mentioned earlier, Lost Rhino Retreat is about creating a sense of community. The vision was to create a place that would encourage other small businesses, craftsmen and artists in the LoCo area to collaborate. It’s a venue for entertainment, live music, and for people to gather for locally sourced food and award-winning beer. The special events each month serve a larger purpose by helping to give back to the Loudoun and Northern Virginia communities as we raise money for partners such as Loudoun Interfaith, the Down Syndrome Association of NOVA, the Leukemia Lymphoma Society and the African Wildlife Association. If this isn’t enough to convince you to add The Retreat to your list of must-visit LoCo Ale Trail destinations this summer, stop by during the Brambleton Brewfest on May 21st or come by for the three-day anniversary party June 3-5, featuring local bands, food, giveaways and beer specials. We look forward to celebrating with you as we cheers to our first year, and more to come! 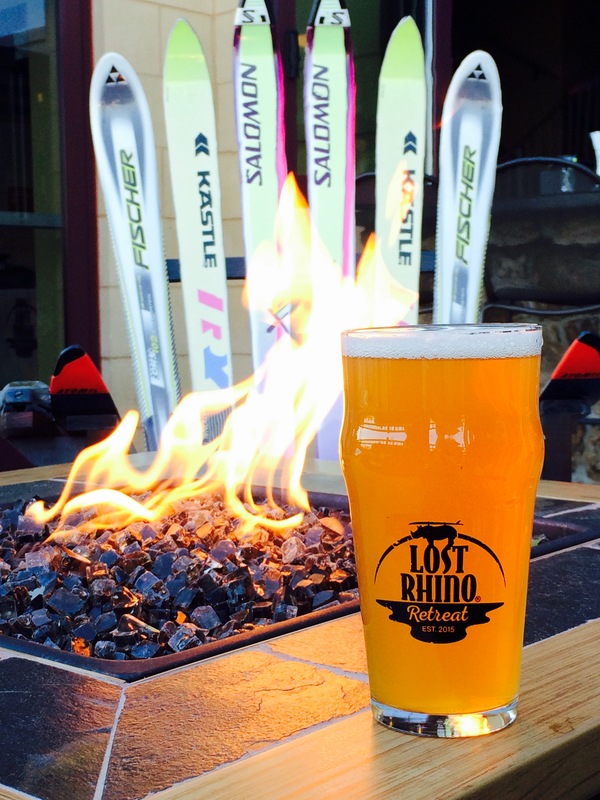 Share your LoCo Ale Trail photos, adventures, and memories at Lost Rhino Retreat with us on Instagram, Facebook, and Twitter at @LostRhinoRetreat and using #LoCoAleTrail and #LoveLoudoun!